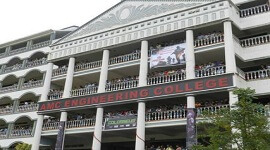 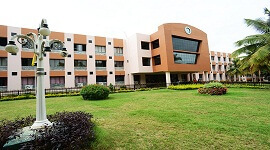 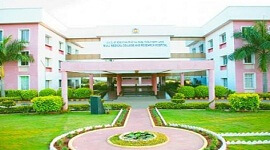 The computer science and engineering department was started in the year 2007 with the establishment of this institution. 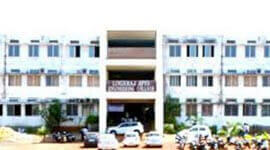 The department is blessed with the well-experienced and highly qualified faculty members, most of the faculty members are master degree holders and some are Ph.D. holders. 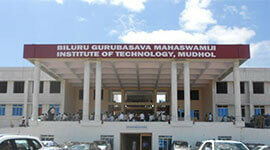 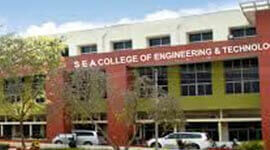 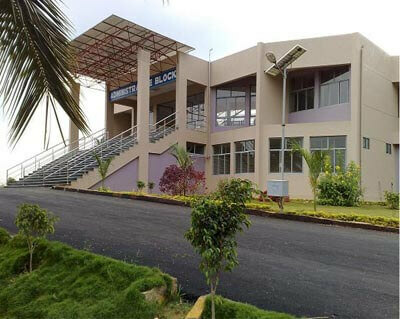 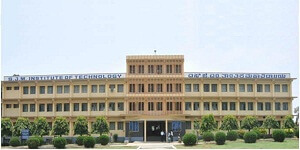 The main aim of the department is to impart high-quality technical education to its students. 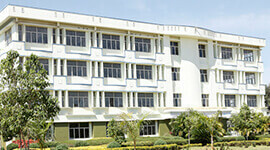 The department has state of the art computing facility. 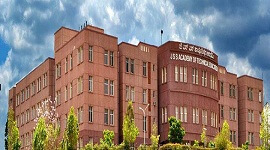 The department is walking with the latest technological developments to help the students to stand in a good place in their professional life.